Hi, just wanted to give you a little bit of information about us. We are a Christian homeschooling family 6. My husband and I have been together since 2006 and married since 2008 and have loved every second of it. 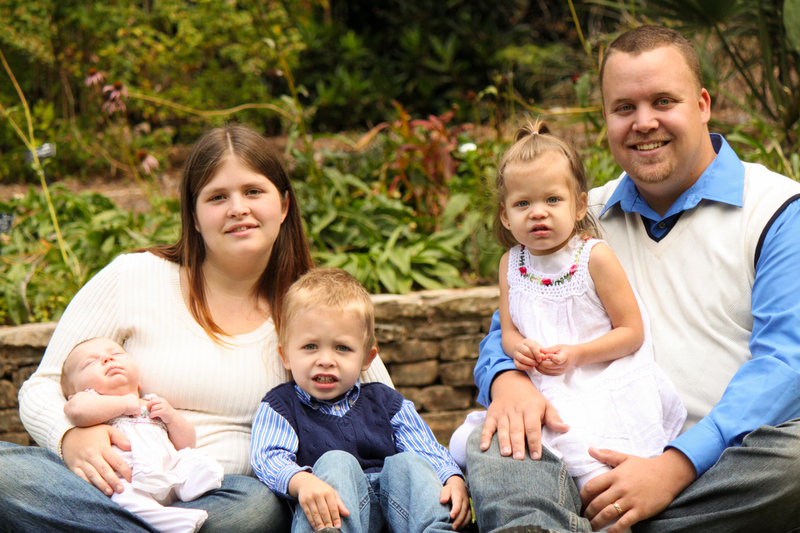 We have 4 precious children Jeremiah who is 5, Caidence who is 3, Isabelle who is 1, and Ethan who is a newborn. Our names are Sarah and Justin, you will mostly read posts from me (sarah) and we thoroughly enjoy writing and having you guys read what we’ve posted and LOVE to get your comments. I used to be a working mom until 2011 when I was finally able to leave my job God made a way for us to do that so I could stay home with the kids and I’m so happy he did. I love being able to stay home and raise our children and take care of our home. Shortly after He made a way for me to be able to stay home He let us know that for our children’s schooling that homeschooling was the choice He had for us and I love that too, don’t get me wrong it does get hard at times, but it is wonderful and God has been with us through all of it. There’s just a small bit about us, if you would like to know more or would like to tell me about yourself, feel free to comment and let us know. We look forward to hearing from you! !